Cedar Park Church Bothell, WA. Related Article: New Design Innovatons from Biomimetics: Lobster Recruited in the War on Terrorism by Chris Ashcraft. Creation 32(3):21-23, July 2010. Download ZIP file 937 MB includes PowerPoint file and videos. 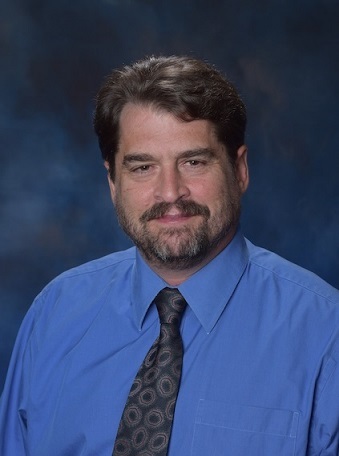 Chris Ashcraft is a Christian educator employed as high school science teacher at Cedar Park Christian Schools, and adjuct professor at Northwest University. Chris has also worked in plant biotechnology. He was a research technician at the Cotton Fiber Production Laboratory at Texas Tech University, then at the Plant Transformation Facility at Oklahoma State University, and lastly was the Plant Transformation Specialist for EDEN Bioscience in Bothell Washington ..